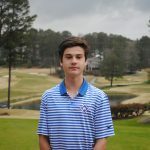 Newnan, GA. – Walton’s Matthew Giesler (2021) and Matthew Feste(2020) each fired a score of 3 over par (75) and finished tied for 4th place at the Cougar Invitational. This marks consecutive top 5 finishes for both players. 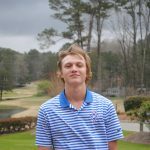 The tournament featured 12 teams and 71 individuals, 18 holes at Newnan Country Club which played to 6,582 yards and a par 72. 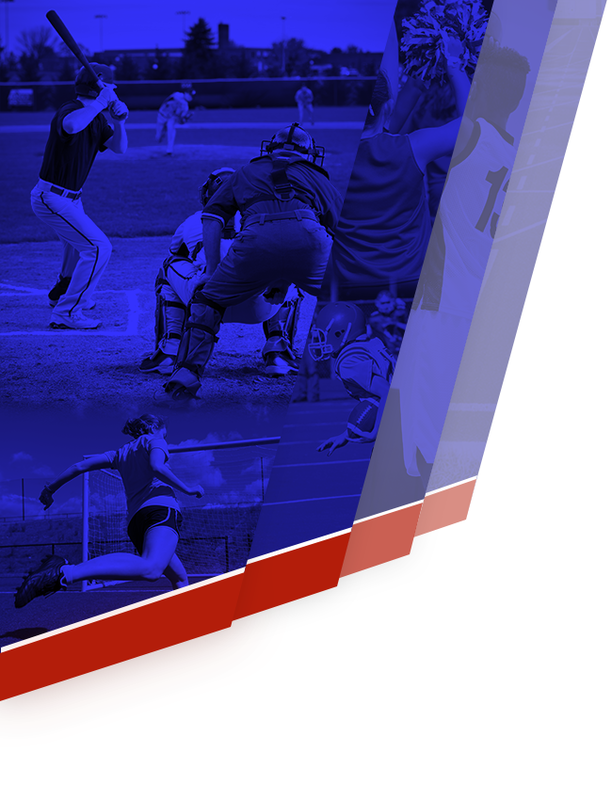 Walton sent 12 players, split into two teams, the A and B team. 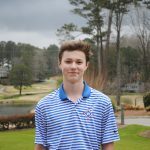 Tripp Morris (2020) tied for 11th with a 5 over 77 on a cold day, temperatures in the 40’s all day. Avery Arasin (2019) shot his high school career low 78, six over par, and good for a 14th place finish. With Avery’s score, four Raider’s finished in the top 15, all counting towards the team score. Cole Michalek (2021) was next for the Raiders and finished in a tie for 39th-place with an 88. Ryan Doolittle (2018) finished in a tie for 47th with a season high 91. Trinity’s Adam Aycock and East Coweta’s Carson Witton shared medalist honors with even par 72’s. Trinity High School took the team title with a team score of 303, beating the Walton Varsity team by two strokes. 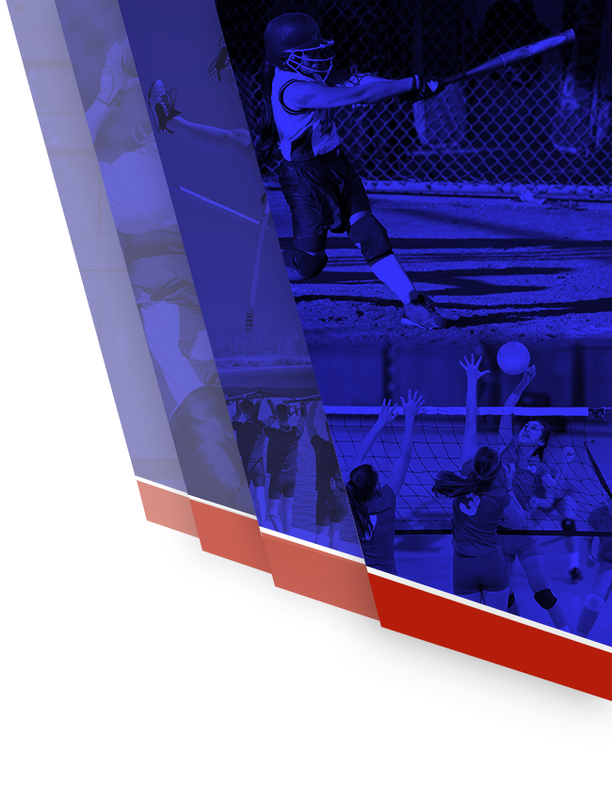 Walton Varsity finished in 2nd place for the second time in 2018, bringing their tournament record to 2 wins and 2 seconds. The Walton B team finished with a team score of 343 and 9th place. 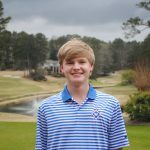 The Walton B team was led by Jeff Casey (2021) and Jack Carroll (2019), both with high school career low 84’s, and T-24 finishes. 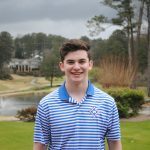 Zach Vaniman (2021) shot 86, T-33 and in 2018 has the smallest standard deviation scoring on the Walton team at 1.1, very consistent this year. Woojoo Shin (2019) finished with an 89, tied for 42nd. Patrick McDonough (2018) finished T-47 and Ross Wolpert (2019) finished 71st. The Raiders will be back home at Indian Hills CC on Thursday March 29th for a dual match against Allatoona at 4pm.